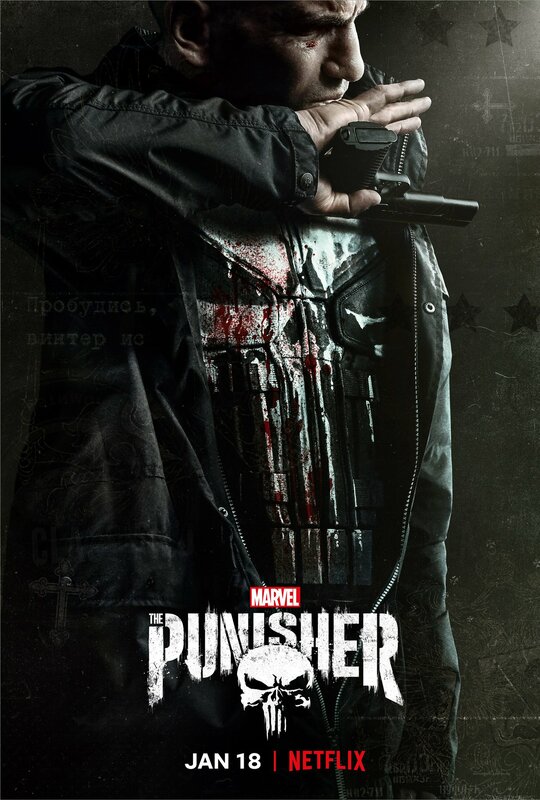 Marvel TV and Netflix released a full trailer for Punisher Season 2, which premieres January 18 starring Jon Bernthal. "Back on the job. Back in the fight," the video description teases.